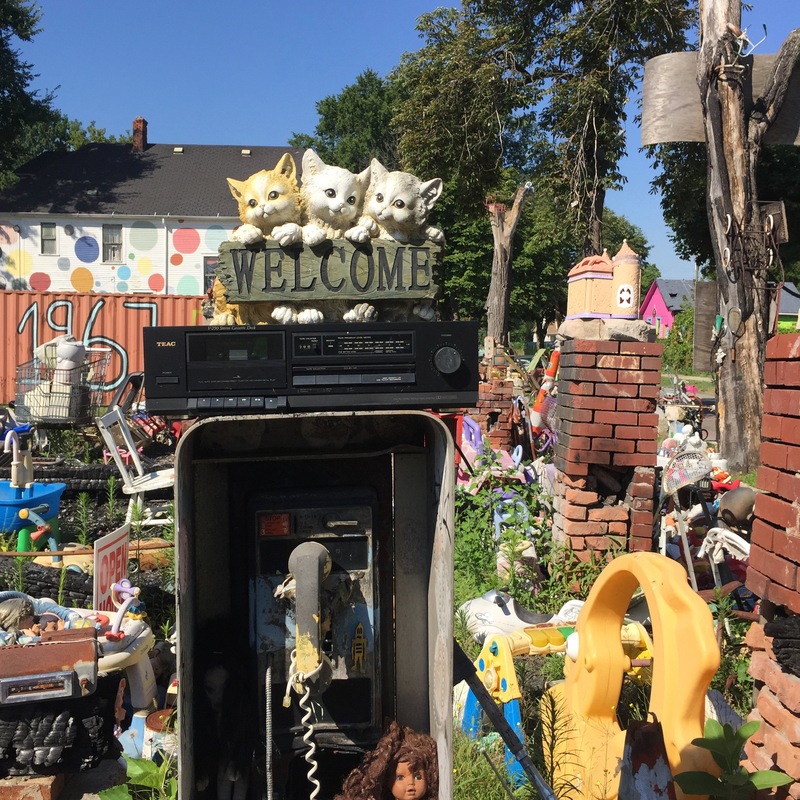 Dr. Tyree Guyton continues to create a garden of magic and hope with the Heidelberg Project in Detroit. Afi Azibo guided us through the discarded-object poems with insight and grace. DARPA wants to bring electronics manufacturing back to the US. Discuss.